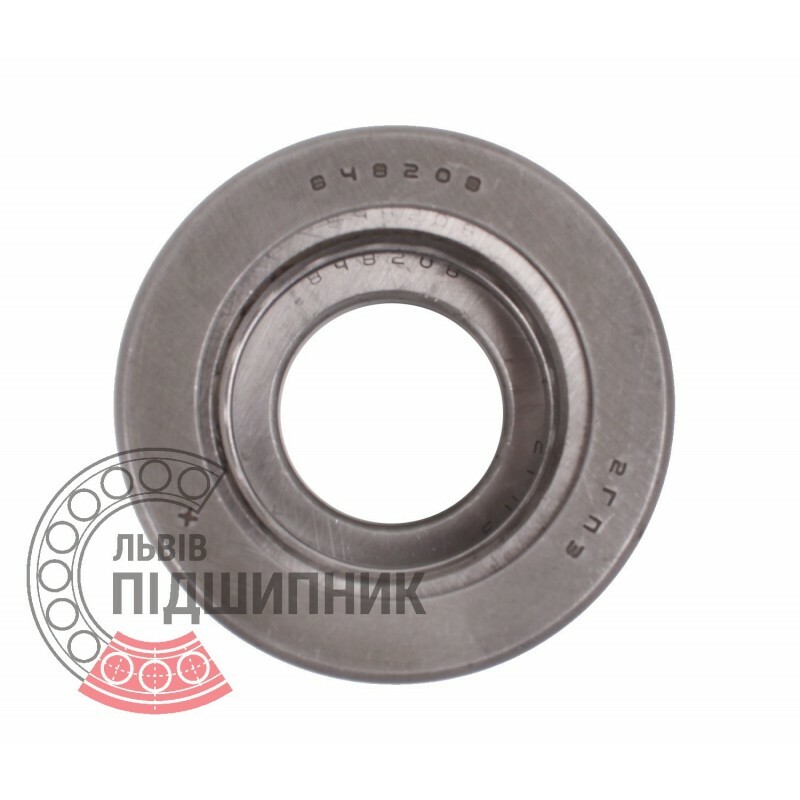 Double direction thrust ball bearing 848208 GPZ, Russia. Separable. Dimensions (dxDxB): 40x69x42 mm. Net product price: 46,53 грн. Gross product price: 55,84 грн. 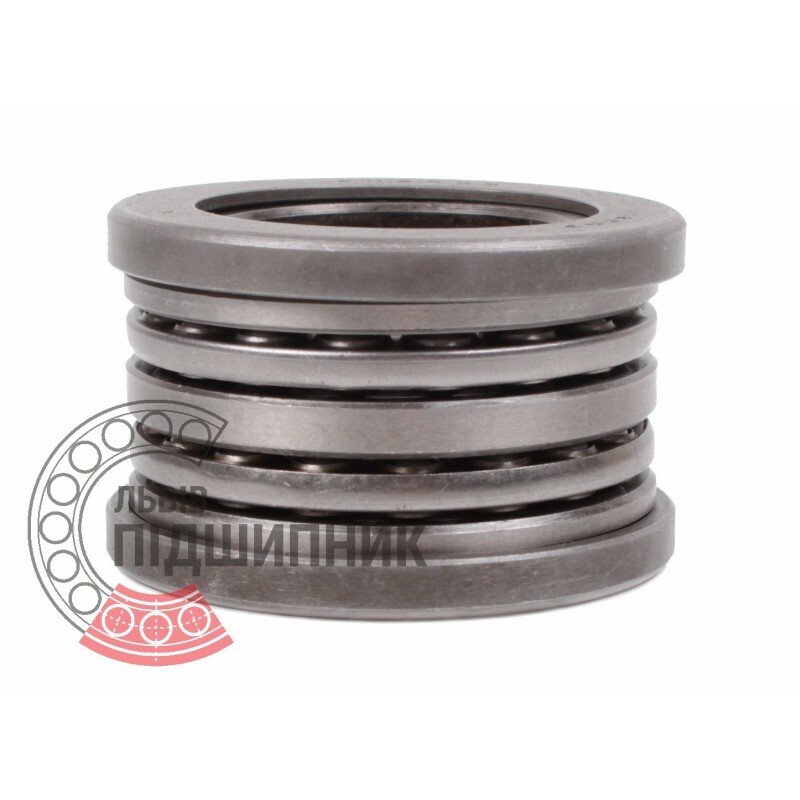 This thrust ball bearing consists of five rings (two of tham - bushing) and rolling elements (balls), connected with a cages.